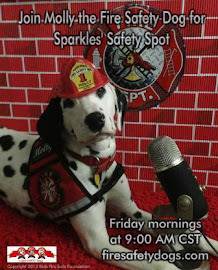 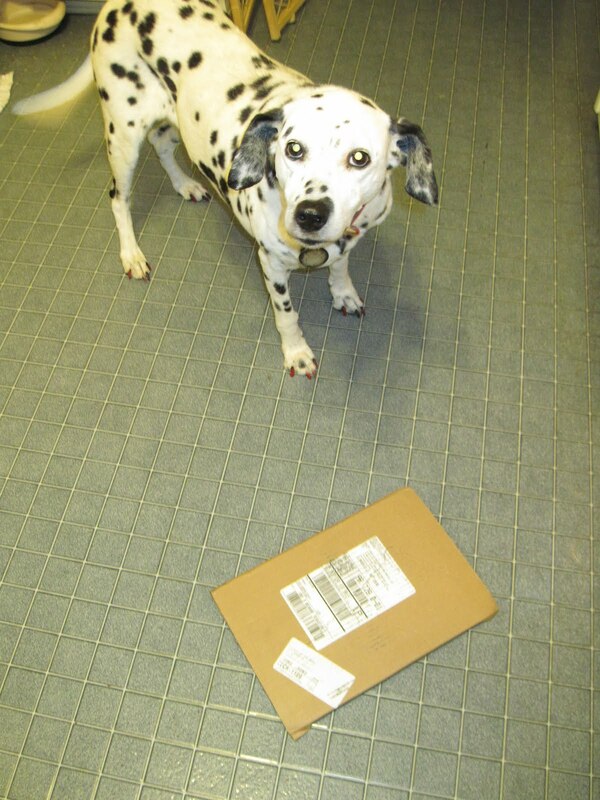 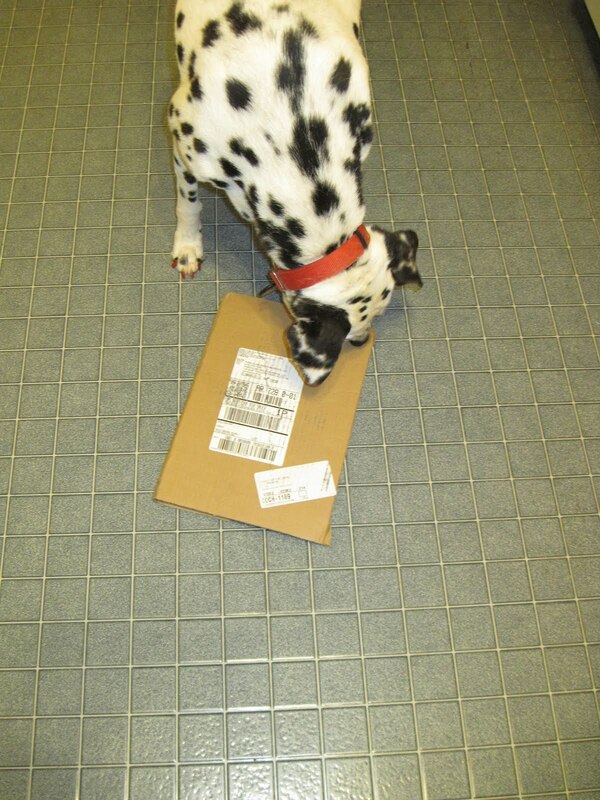 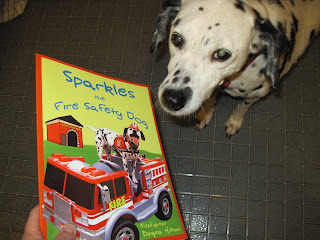 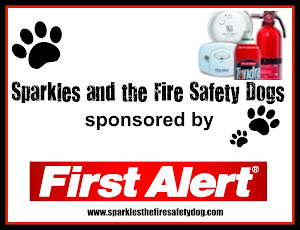 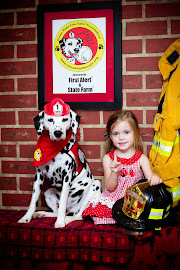 Fire Safety Rocks: My New Proof for the Second Edition of Sparkles the Fire Safety Dog is Here! My New Proof for the Second Edition of Sparkles the Fire Safety Dog is Here! 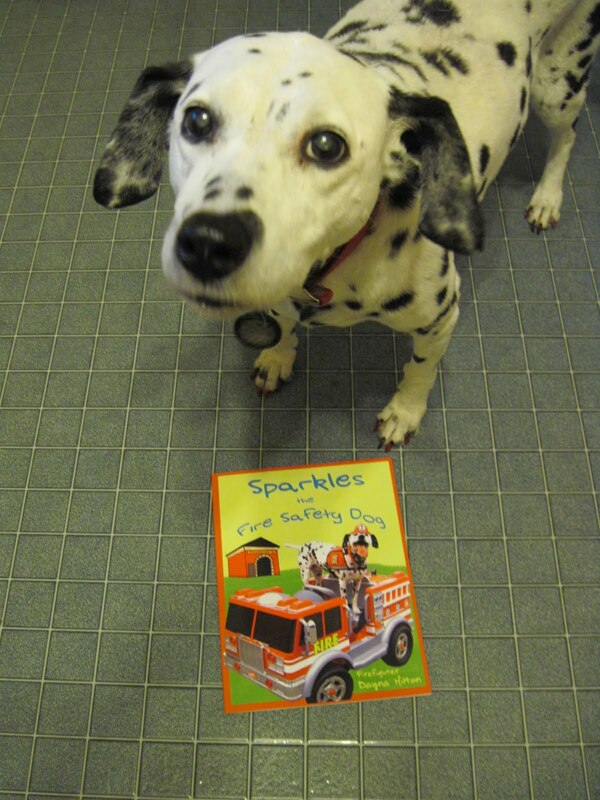 My New Proof for the Second Edition of the children's fire safety book, Sparkles the Fire Safety Dog is here! 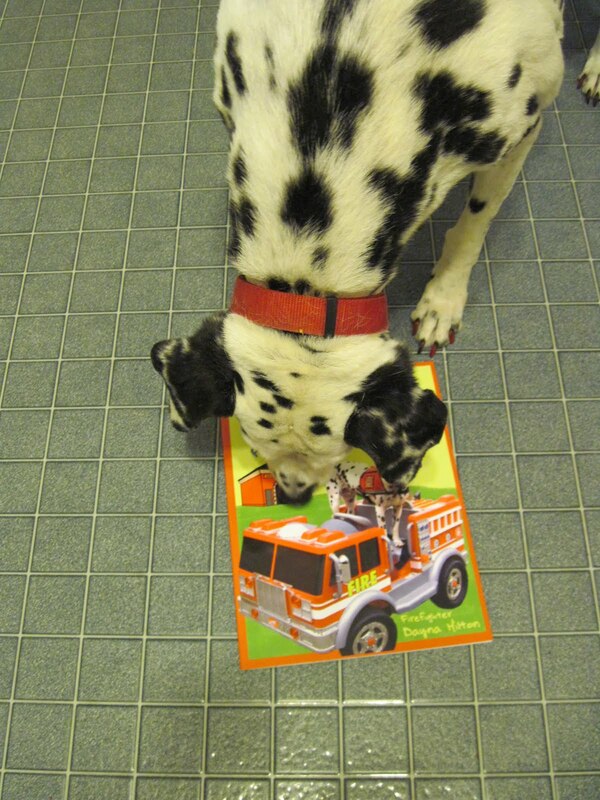 Boy, does it ever look great! 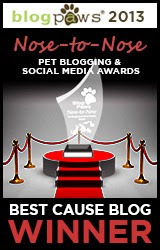 Getting closer to its release soon! 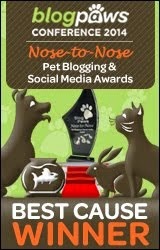 Whooo hooo! Thanks so Jess, Jane and Michelle for helping make my book look AMAZING! 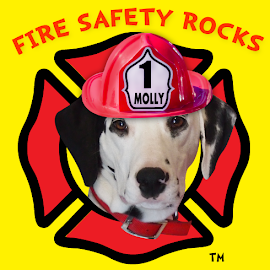 Stay tuned for a release date to be announced soon!